At first, it is hard to believe that drugs have come to rural America, especially when rural America has long been depicted as a picturesque refuge from the scourges of city living. Take, for instance, Korengel’s church. Located in Pennsylvania’s southern Chester County, Unionville Presbyterian seems deceptively “wholesome,” sandwiched between open fields where horses graze peacefully. And yet that pastoral setting is marred by troubling statistics. In 2017, there were 141 accidental drug overdoses in Chester County. “We all want to think the opioid crisis is in the cities, but it is here. We can’t pretend anymore,” Korengel said. 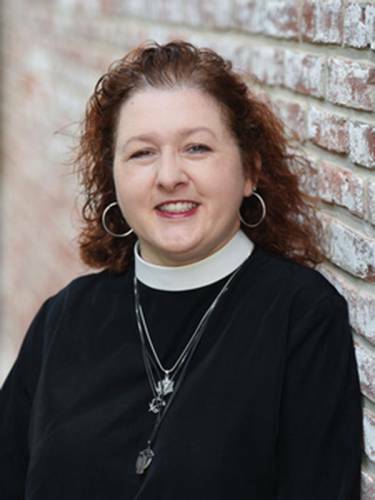 Click here to read this article on Presbyterian Mission's website featuring Presbytery of Donegal Congregation Unionville Presbyterian Church and Pastor Annalie Korengel.